Houses & Homes VA: You Can't Beat this Price for 5 Acres in Esmont! You Can't Beat this Price for 5 Acres in Esmont! 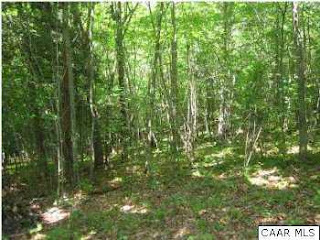 5 Acres in a great location for $49,900! What else can I say? There was an existing structure here before that was torn down and had a well and septic already so your off to a good start! If you're ready to finally build that dream home than why wait? This won't last long so if you're serious please contact me ASAP.